Hello Friends! It’s been a busy past few weeks, but, it’s man, we’ve had good times! The weather in Southern California has been as crazy and unpredictable as I’ve ever seen it. Heat wave for a few days, then, the skies open up and it pours. However, the one thing that this weather produces though…beautiful skies! 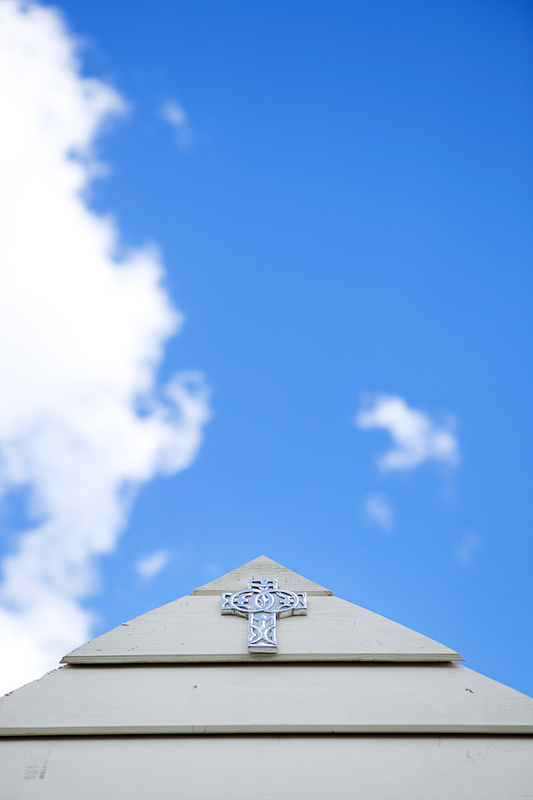 The skies were perfect for Deanne & Efren’s Wedding…and we had the pleasure of being there. Check it out! Like I said, beautiful skies. When I first look at this image after getting home, I had to do a double-take. I’ve lived in Southern California most of my life, and I have to tell ya, these aren’t everyday skies. Seriously though, if I hadn’t been the one who shot this image, I’d think that there was some serious Photoshop at work. I love working at Strawberry Farms! Each time we work there, I find different spots to shoot. If you’ve never had an opportunity to visit, check it out, especially if you play golf! I can’t say enough about the staff there. They’re awesome! Thank you Deanne & Efren! We had a blast working with you guys! Here’s to a fruitful and long life together! Jill Phillips - Huey Bui! My sister-in-law Stephanie (your “problem child” for the day when it came to posed shots) told me you had some images of D & E’s wedding up on your blog……so here I am, checking them out :*) Absolutely fantastic! 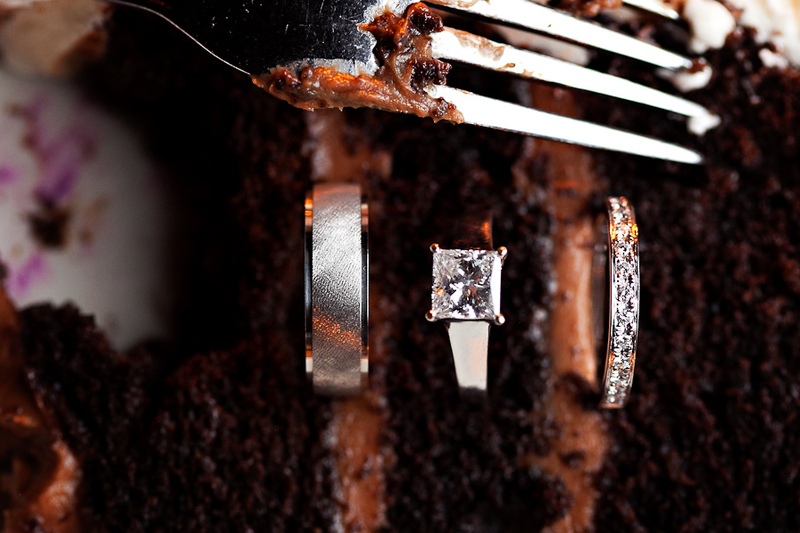 My fave, by far, the first shot, the rings in the half eaten piece of cake with the fork in full view – LOVE LOVE LOVE it!!! Great composition! I was there when you shot that image. Can’t you see my smile in the reflection of the fork!! hahaha! Thanks is not enough to tell you for letting me grab my ear and a front row seat to your vision, and tutoring, of the somewhat overwhelming, world of photography. Truly inspiring Huey, you are, really! 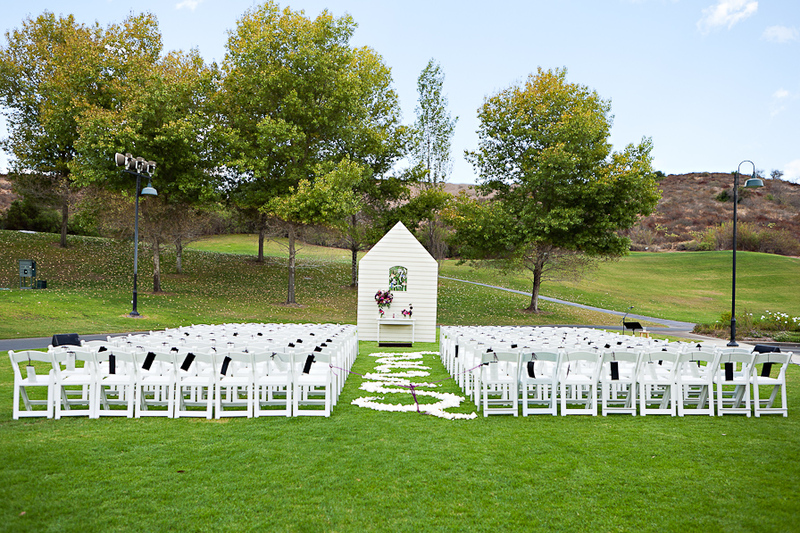 Great job on their wedding…………..can’t wait to see where the future takes you with your amazing craft.